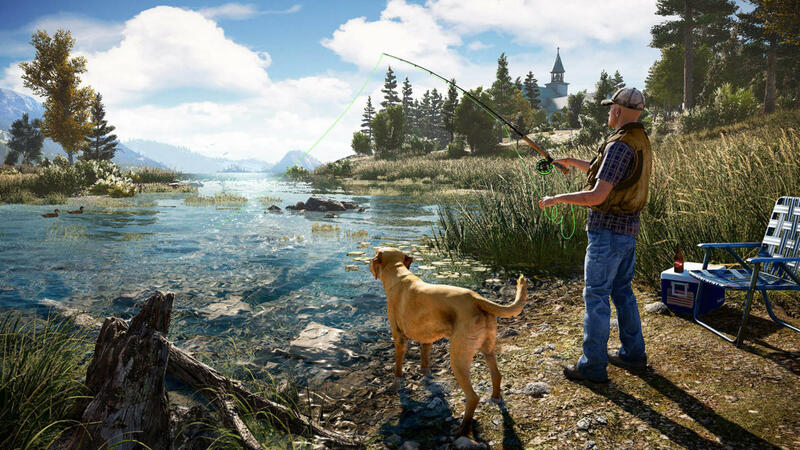 We've checked out the console builds of Far Cry 5 and we're impressed - but what more can you extract from the Dunia engine via the top-end PC experience? And what are the most optimal settings? Join Alex for this Far Cry 5 deep-dive.